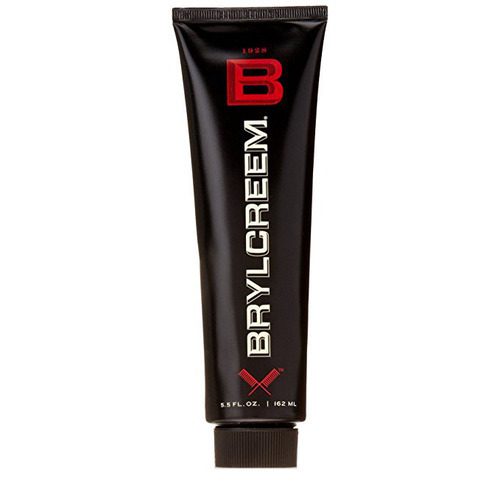 A dab of Brylcreem - just shy of the size of a dime - helps style your hair the way you want it. 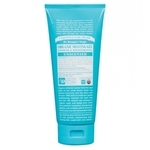 That's because its conditioning action leaves hair soft, healthy and manageable without the stickiness of gels or sprays or the greasiness of pomade. 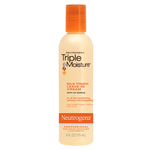 And Brylcreem is alcohol-free, so it won't dry your hair. For external use only. 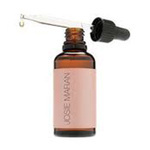 When using this product, avoid contact with eyes. If contact occurs, rinse eyes thoroughly with water. If swallowed, get medical help or contact a Poison Control Center right away. Keep out of the reach of children. 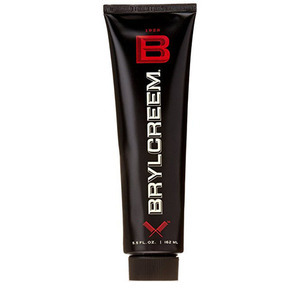 Massage a little dab of Brylcreem thoroughly into hair and scalp. 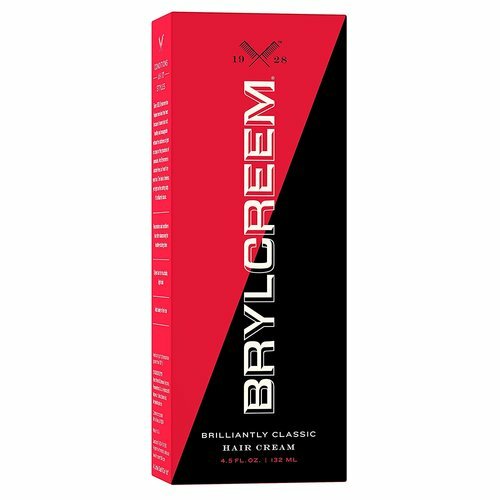 Brylcreem's conditioning action goes to work immediately, leaving hair easy to style and healthy looking. Use Brylcreem after shampooing to replace the life and shine shampooing takes out. 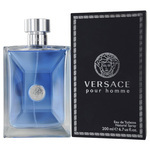 Water, Mineral Oil, Beeswax, Fragrance, Calcium Hydroxide, BHT, Dimethyl Oxazolidine, Magnesium Sulfate, Stearic Acid.